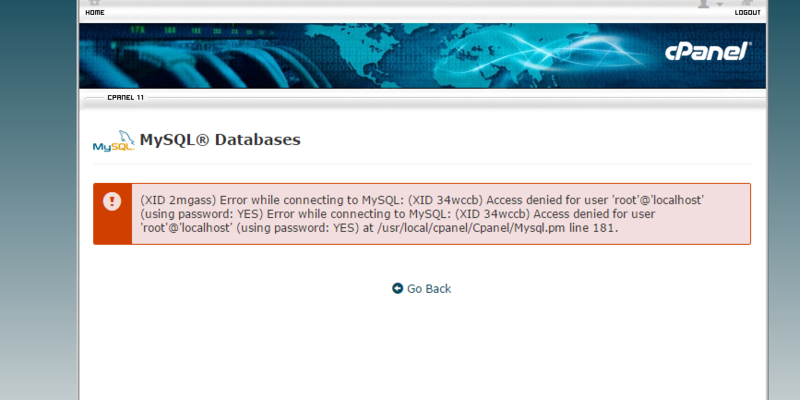 This error occurs because the /root/.my.cnf has the wrong/outdated password for MySQL root user. Simply edit /root/.my.cnf with the correct user. 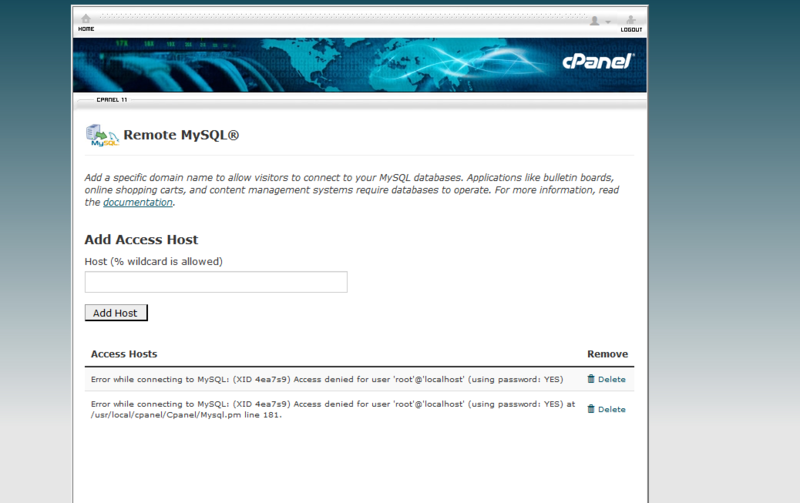 This normally happens if you update outside of cPanel.